Ultralift Australia is a family-owned Australian business operating for over 18 years as a premier provider of motorised lift devices for audio-visual equipment. 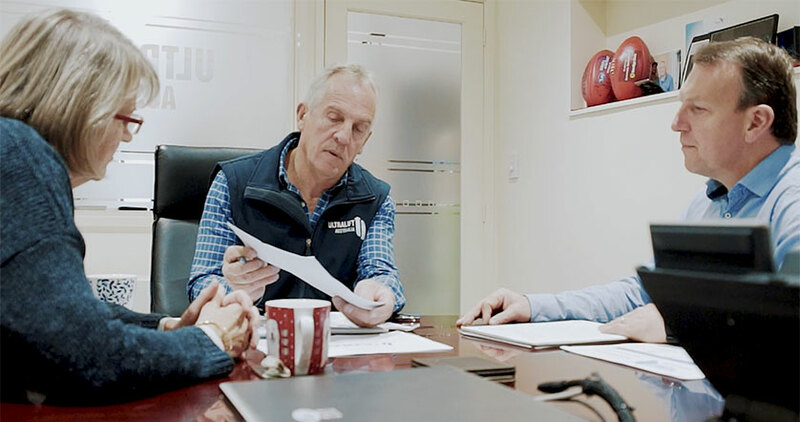 Director, Ken Woollard, begun his first manufacturing business back in1983 with the ambition to manufacture his own products as opposed to outsourcing overseas to ensure the highest quality products could be supplied to the industry. 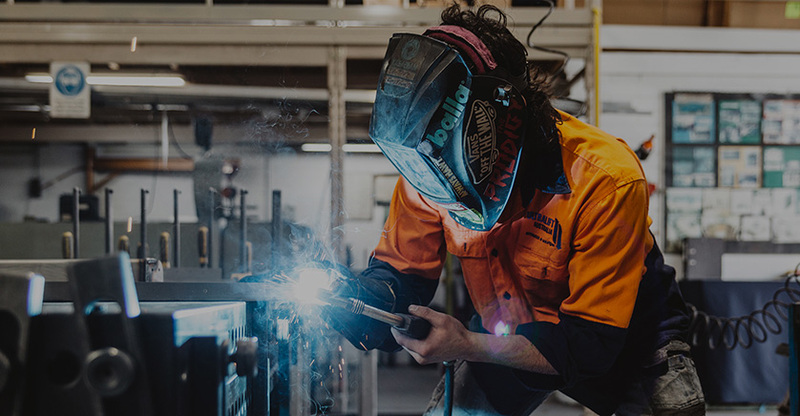 All of Ultralift Australia’s products are designed and manufactured in modern manufacturing facilities in Heidelberg, Australia. Our Sales team and Design Engineers can guide you through the complete range of products, accessories and custom solutions to fit your audio visual requirements, ensuring complete aesthetic concealment of your AV system. Ultralift Australia employs the industry’s most experienced team of AV design engineers who will assist to deliver innovative, functional, cost-effective AV lift solutions; both for standard and custom requirements. 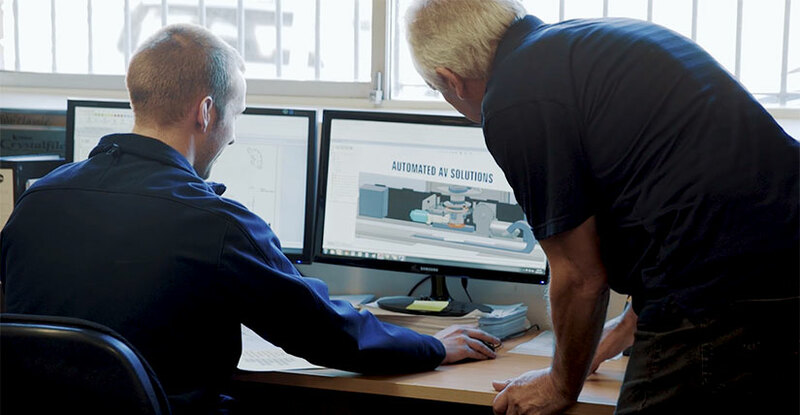 Collaborating with architects and builders, AV integrators and specifiers, our Design Engineers can develop an integrated solution suitable for your requirements. The team always work with the characteristics of the project structure in mind and the client’s needs to deliver the most suitable system on time and within budget. Following your initial enquiry we will determine your application requirements and direct you to the most suitable Ultralift products. A consultation with our design team will be arranged for any custom requirements. Documentation such as plans or dimensions of the installation area and TV will assist our designers. Once we have determined the best product fit for your application requirements we will provide you with an itemised quote and timeline for your consideration. In cases where a custom solution is required we will produce a detailed design concept in conjunction with the quotation. Once you have confirmed your order we will produce your product within 20 days. Yes, we are that quick! Ultralift’s products are all produced using the highest quality materials and manufacturing processes. All solutions manufactured undergo Q&A testing including simulated stress tests, electrical and assembly testing. Upon delivery of your AV lift solution, we have a dedicated team to assist you at all times to ensure complete satisfaction and after sales service. Ultralift have been integral to our success. Their knowledge and ability to scale for large projects is second to none. They have got a really good reputation within the industry which is built on being able to deliver a great product and service, on time with solutions specific to our needs.